We’re pleased that the pace of global population ageing has been recognised in this year’s UN Human Development Report, with the transition to old age identified as one of the key ‘sensitive stages’ of the life cycle. Using concepts of ‘vulnerability’ and ‘resilience’ the Human Development Report 2014: Sustaining Human Progress: Reducing Vulnerabilities and Building Resilience (HDR) states that human development efforts must help put the conditions in place to enable people to cope with and recover from adverse events, with particular attention to those who are most at risk. Crucially, the HDR highlights the importance of identifying the particular risks that people face at particular times of their lives, in infancy, in adolescence and in old age. 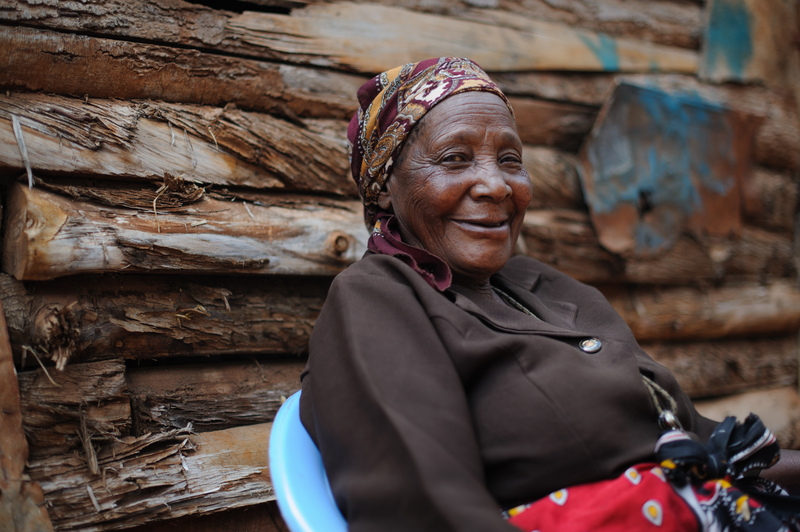 Older people are vulnerable because they are more susceptible to a mix of health conditions and disabilities. If left unmanaged, these conditions can leave individuals unable to continue working, caring for grandchildren or contributing to communities. Many older people also experience discrimination that stops them from continuing with their jobs, and a lack of social protection; both of which can have a negative impact on their wider families too. Vulnerability can be compounded, for example if a person is both older and has a disability, or experiences both gender and age discrimination. In many cases, it is the environment that a person lives in that presents barriers to full participation, rather than any real inability to do so. The HDR recognises that it is the responsibility of ‘state, community and global institutions’ to ‘empower and protect people’. The report challenges the easy assumption that the cost of implementing social protection programmes is too great for low income countries. Research in 50 low and middle income countries has found that the cost of a universal pension for all people over 65 would range from 0.4 per cent of GDP in Burkina Faso to 1.8 per cent in China. Universal provision of social services would make countries more resilient, and protect development gains. Social protection can stop children dropping out of education and stop adults from putting off essential medical care. It’s not just a luxury for wealthy countries but a necessity for all countries. The HDR’s acknowledgement that there needs to be a focus on older people as well as on the young, and that investment in both benefits all generations, is to be welcomed. The question now is what we, as civil society, do with the report’s conclusions, and how we use its insight to make real, tangible change.